SVRTC invited two guests to speak at the February 2017 meeting. The first presentation was on the Erate program from the Virginia Department of Education K-12 Learning Infrastructure Coordinator, Dr. Susan Clair. 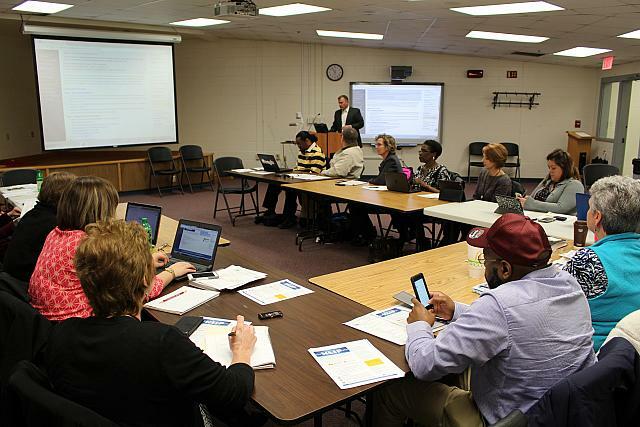 The Virginia K-12 Learning Infrastructure Program (KLIP), a partnership with EducationSuperHighway (ESH) and the Friday Institute for Educational Innovation, supports increased access to affordable, high-speed internet in every classroom in Virginia. With the trend of personalized learning and more digital technology in schools, it is anticipated that K-12 infrastructures will need to continue to increase capabilities. 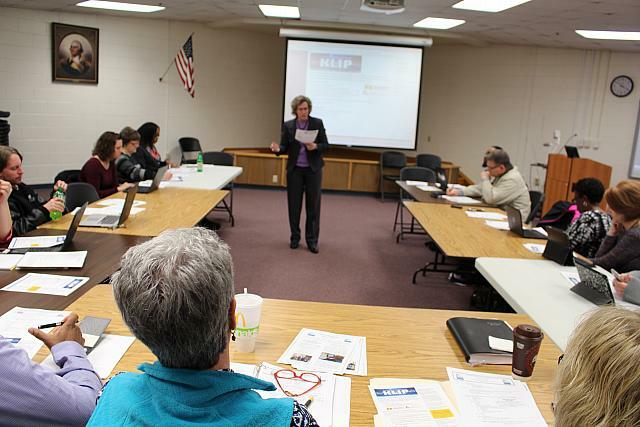 Dr. Clair engaged members in discussion on the Erate process as she answered questions and made sure members knew about how the program supported increased access to the internet for schools. Members can reach Dr. Clair by email at learninginfrastructure@doe.virginia.gov. The second presentation was conducted by Copia’s Regional Sales Director, James Kelly. Mr. Kelly explained how Copia is transforming digital learning by delivering educational content in a cloud-based, socially-driven environment with collaboration, personalization, and assessment tools. Copia acknowledges the importance of teachers in the learning process and does it’s best to provide the best options for them. Mr. Kelly emphasized that teachers can customize their course material using this platform, integrate open educational resources (OER), and host digital textbooks. He explained that digital textbooks offer cost savings especially when information needs to be updated. Copia can also be used to deliver professional development to teachers. Members can reach Mr. Kelly by email at jkelly@thecopia.com. SVRTC members from ten divisions (Amelia, Brunswick, Cumberland, Danville, Hopewell, Lunenburg, Mecklenburg, Nottoway, Prince Edward and Sussex) attended this month’s meeting. SVRTC will not hold a meeting during the month of March. Instead, they will be celebrating the 11th Annual SVRTC Technology Awards Banquet at Longwood University.